Mixed Cocktails in Toshi’s Penthouse in the Flatiron Hotel! Take the elevator to the Penthouse! 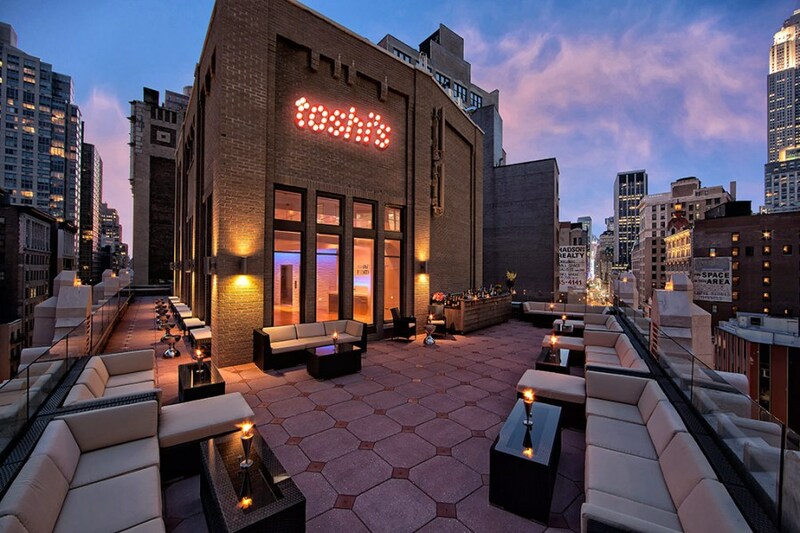 We are returning to Toshi’s where we celebrated gay pride month in 2012. This time we will be in the Penthouse for another installment of Mixed Cocktails, the alumni networking party bringing a great group of LGBT men and women together! This time we’re convening in Toshi’s Living Room. With spectacular views and a heated outdoor balcony , the penthouse will make for a wonderful event in the The Flatiron Hotel. FFR/Princeton BTGALA is again hosting and we invite all of our Ivy League, Seven Sisters, NYU, Stanford, Duke, UVA, Georgetown, Northwestern, Amherst, USC & Emory friends. Alumni, faculty, staff, and students that are over 21 are welcome. Thanks to our host, Shawn Cowls of FFR/Princeton BTGALA! Lights! Camera! Action! Join fellow alumni, families, and friends of Dartmouth for the Annual Ivy League Academy Awards Party in San Francisco! Meet and mingle like the stars dressed in your best Hollywood attire (Black Tie optional) at the University Club for the 84th annual Academy Awards! Party-goers will be treated to a fabulous evening of champagne and heavy hors d’oeuvres! A prize will be given to the winning ballot. Ballots will be sent by email to all those who RSVP. All completed ballots must be returned by Monday, February 20th. This promises to be a glamorously good time! The University Club is making a limited number of guest rooms available for those wanting overnight accommodations. To aid in the planning of this event, RSVP by February 18th. Please include the first and last name, and Dartmouth class (if applicable), of each attendee. RSVPs and payments received after February 18th are welcome, but must pay an additional $10 administration fee. WHEN: Tuesday, October 30, 6:00 p.m. – 8:00 p.m.
RSVP: Not required, but if you are interested in joining for a post-mixer dinner, please contact Melanie Pastuck ’11 here. Join LGBT alumni/ae from Dartmouth and Duke in NoLita for an evening of drinks and appetizers. WHEN: Tuesday, October 30, Reception at 6:00 p.m., Presentation at 7:00 p.m.
RSVP: Required for the presentation here. Requested for dinner here. WHEN: Friday, October 19, 6:00 p.m. – 8:00 p.m.
RSVP: Requested but not required here. Join us for happy hour the night before the big Dartmouth-Columbia football game!